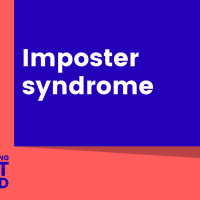 No one is immune to imposter syndrome. It usually happens when something really good happens in your business. Here’s how to put yourself at ease.